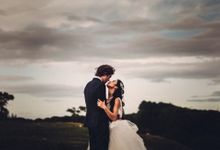 Paul Liddement Wedding Stories is a premium wedding storytelling, photography company based in the North East, with work that is internationally published amongst some of the best wedding photographers in the world. 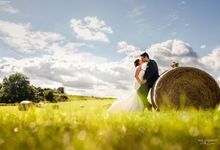 Paul works predominantly as a wedding photographer in Newcastle, Northumberland, Durham and Darlington. 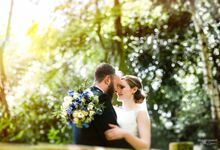 Paul's work is so unique and special in its fun and natural tailor-made approach that he gets weddings around the UK, Europe & Worldwide.